Battle of the vision – is the new BMW i8 a Tesla beater? 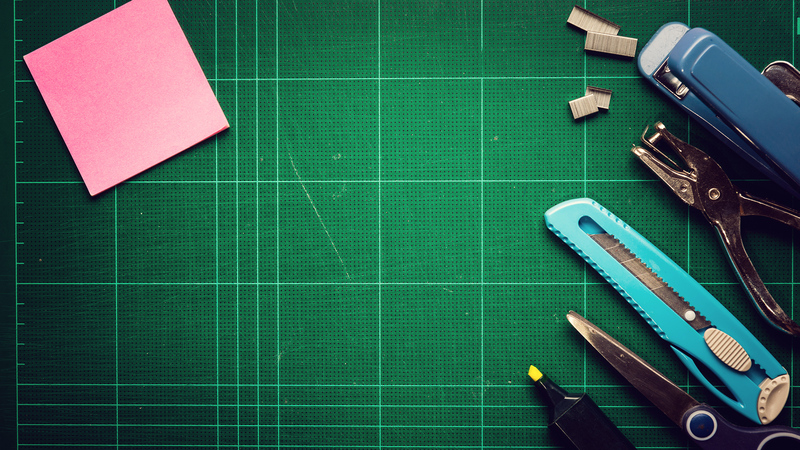 Being a Product Designer – What Does it Take? Plinth – Best Engineered Tablet Stand “In The World”? 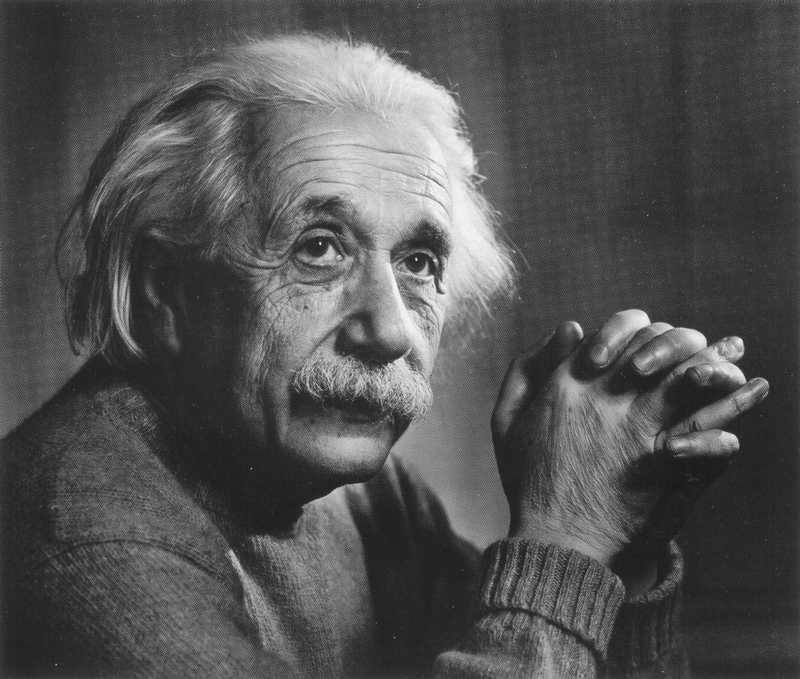 Einstein’s Wisdom – Design thinking?